A man is charged for a crime he didn't commit. All the evidence points to some one else, so why don't the police investigate them? Small town, bad family name? 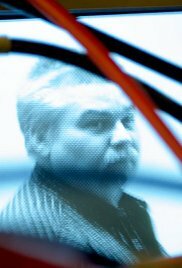 A great miscarriage of justice is just the beginning for Steve Avery. 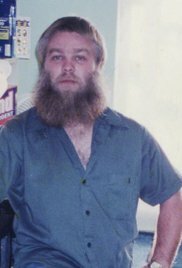 As Steven starts creating a new life for himself, he pursues a lawsuit against Manitowoc County law enforcement officials for corruption in his case. Steven is back in jail, charged with murder, but there are troubling questions about how he was arrested and why. As Steven's trial begins, his attorneys argue that law enforcement officials framed him and were negligent in not pursuing other leads in the case. Steven's attorneys cross-examine forensic experts about contaminated evidence and the absence of proof linking Steven to the crime. As the murder trial continues, Steven's attorneys present their case that law enforcement officials planted evidence to frame him. After two long days of closing arguments, the jury deliberates. 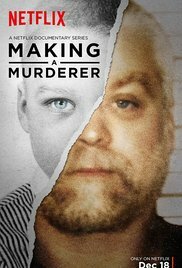 Steven's fate hinges on whether the jury believes police misconduct may have occurred. 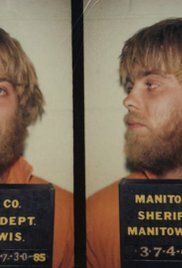 Steven's trial is over, but a new one is just beginning. Will the jury find the suspect's confession or his conflicting statements more believable? 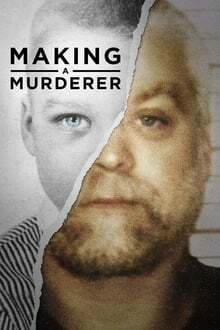 In the years after Steven and Brendan's very public trials, the various members of the Avery family struggle to mend their broken lives.